Lyn Dyson feels like a native Washingtonian. He was born in New York City, lived a few years in Virginia and eventually came to Washington DC in 1962 at ten years old. As a McKinley High School, Howard University graduate in the School of Communications, while a trainee at The DC Black Repertory Company, he came up through the ranks there as a professional actor, instructor, Community Relations Director and ultimately, the Executive Director under the revamp, Rep, Inc. 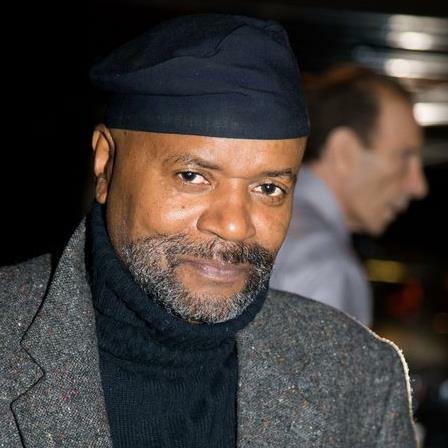 When he left the Rep, Inc. in 1982, he founded Multi-Media Training Institute based on the format of the DC Black Repertory Company, instead of training in theatre, he was training in the media arts and digital production. Mr. Dyson is now ready to pass the baton to his trainees and he presently is working in the investment real estate arena at EXIT Deluxe Realty in Chevy Chase Md. Still very committed to empowering youth and young adults in the media arts to speak truth to power and justice for all people. He has one son, Ameer Dyson who he is very proud of. To view our official DC Black Rep & Robert Hooks Commemoration page, click HERE.